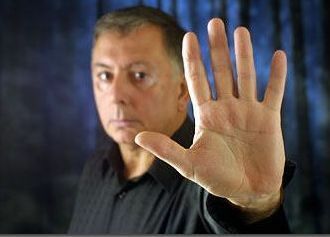 If you want something different to magic try palm reading and graphology. Viewed by many as mumbo jumbo Ron inveigles his way into introducing these scientific skills with any audience. 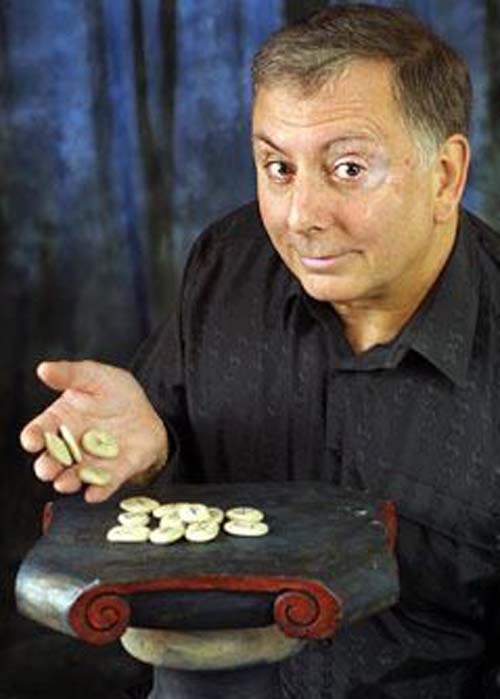 Ron has perfected a style of performance and interaction that piques an audience’s curiosity and stirs there minds whilst still entertaining and intriguing them. Based in scientific fact Ron explains what he is doing, so that the audience can join in as well, examining their own hand or hand writing to explore personality traits and attitudes to life and work. This unique approach can be presented as a motivational talk, after dinner speech, or wandering amongst guests or sat at a separate table with people stopping for a reading. Ron can also do Rune reading if required.